In this video, we show you a Cover 3 bomb play that works great verse your traditional outside 1/3 assignments as well as outside quarter assignments that are often put on the field to prevent crossing routes. 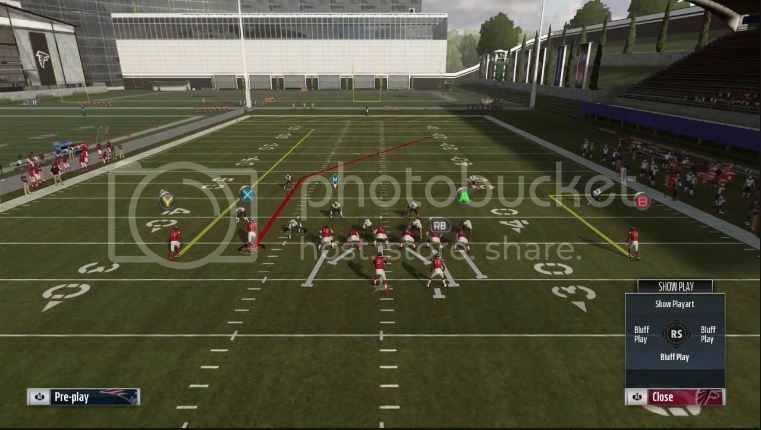 This play is designed to have a max protection option in order to allow you for the most time possible in the pocket. This will allow you to dial up this shot play when the time is right and stun your opponent as you walk in for six. *You can also keep the Tight End on the Drag if you prefer for an extra option if you don't feel you need all the pass protection.